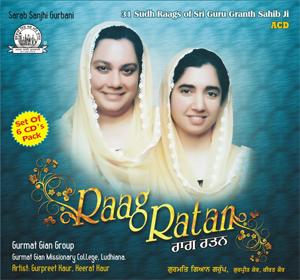 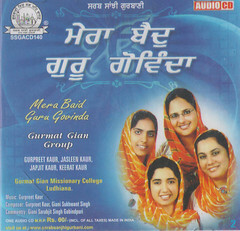 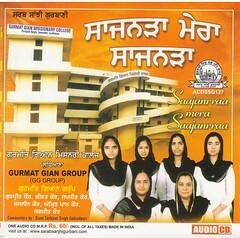 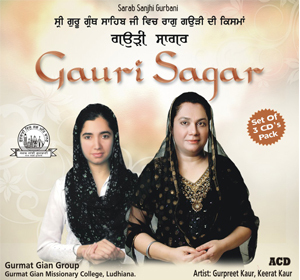 Raag Gauri Poorbi is part of collection of Raag Gauri Shabads in Sri Guru Granth Sahib Ji. 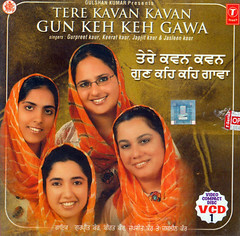 Rishab & Dhaivat are komal with both Madhyam ; Rest all are shudh. 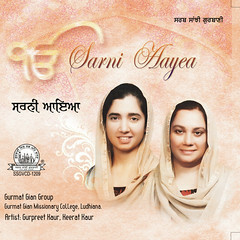 Jatti: Vakar Sampooran; Thaat: Poorvi Singing Time: Evening Time.